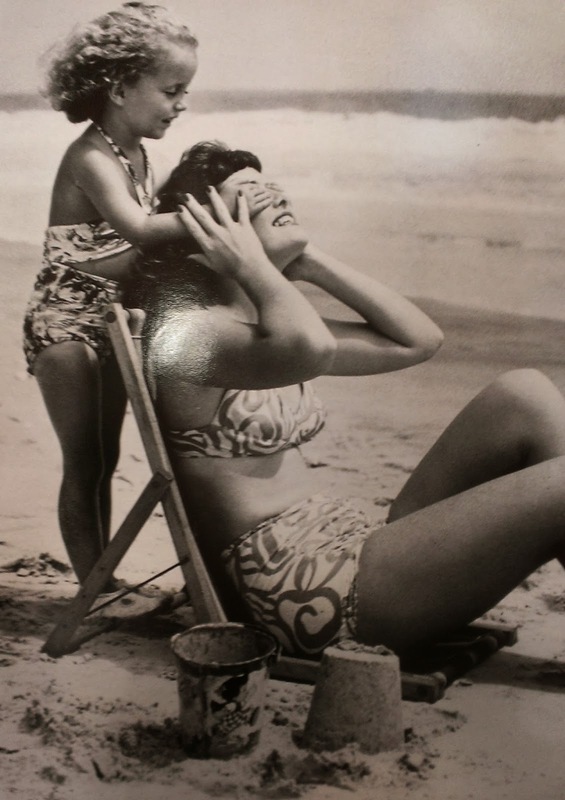 Doesn't this image just bring you back to the days on the beach with your mom and friends? Remember those little metal pails that you would build sand castles with? How about wiggling your toes in the sand or going out to wade or swim in the surf. Finding hidden treasures on the beach like sea glass, shells or driftwood? If nothing else you can rest assured of being entranced and relaxed by the beauty and the sound of the waves hitting the surf. Relax and enjoy your day!